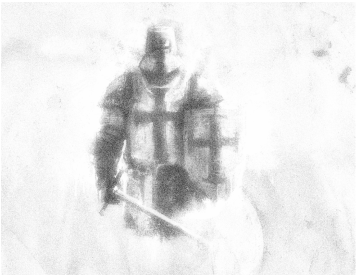 Christian men of antiquity were called to battle to defend the Faith, the Church and their families. No less in today's world of aggressive secularism are we needed to "stand in the breach" to guard our Church and our loved ones from our human foes and from The Enemy. The Catholic Watchmen movement has been formed to do just that. 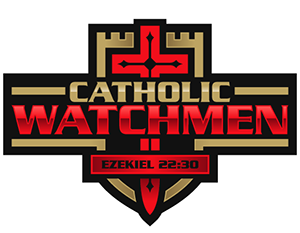 Catholic Watchmen was started in and supported by the Archdiocese of St. Paul and Minneapolis in spring 2016. Activities are planned by select lay leaders at the parish level (the Parish Vanguard) so that men can come together to learn, share and grow in faith. Additional men are recruited to assist with monthly events. The cornerstone of the program is the Seven Disciplines, tools to equip men for spiritual battle. Contact us to ask a question, leave a comment, or to join the vanguard!